You always get great value out of a Remington UMC round. 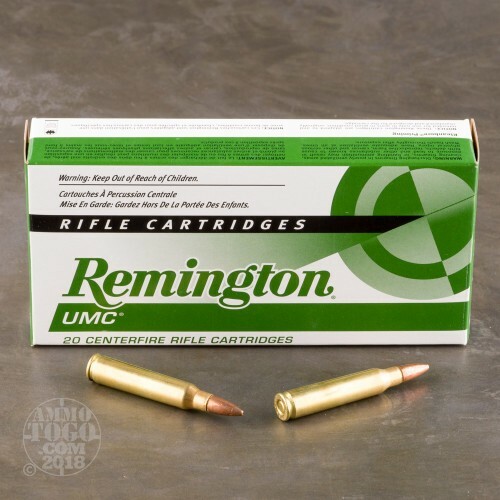 You’ll not find rare and uncommon loads with the UMC logo on their box -- rather, UMC focuses on creating ammunition exclusively to American shooters’ most popular specifications, which lets them provide what we’re after for a price that permits effective all day shooting. 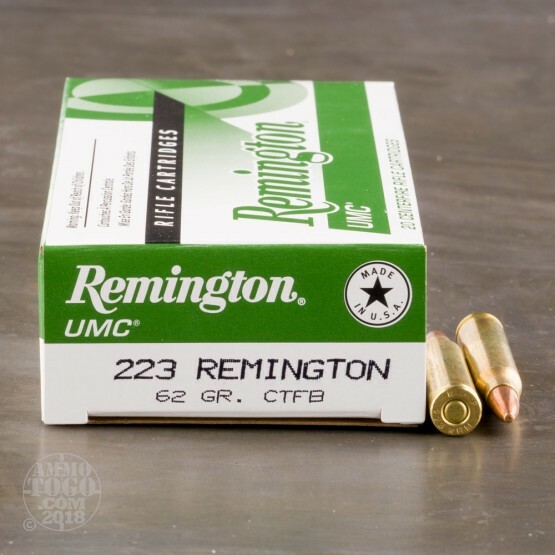 This 223 Rem cartridge is crowned with a 62 grain closed tip flat base bullet. That’s an unusual designation for a bullet to boast, but in fact it’s not substantially different from a full metal jacketed projectile. 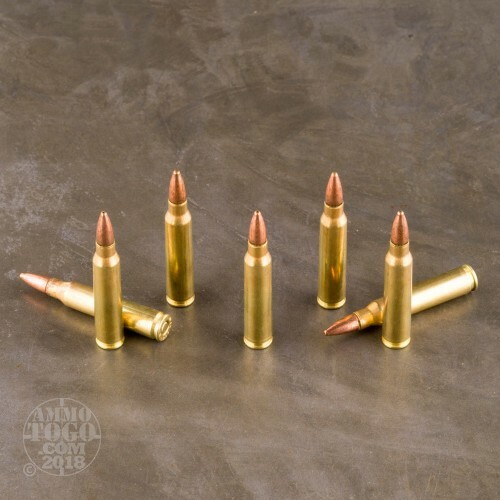 As such this bullet feeds smoothly in a semi-automatic rifle, and prevents the kind of lead fouling which would have quickly impacted a weapon’s accuracy. 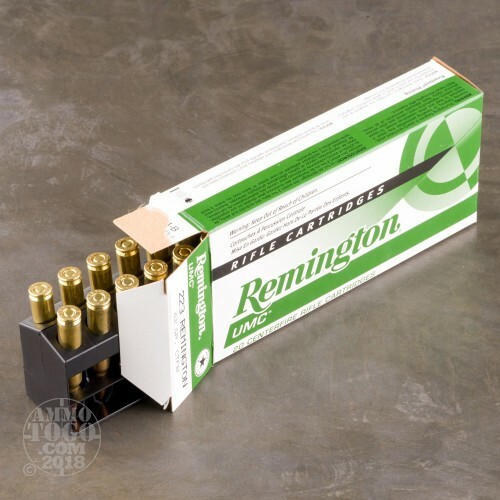 This round’s factory fresh brass casing won’t corrode if left to its own devices, and is ideal for handloading. Its Boxer primer is non-corrosive as well, so it’ll protect your action and stay ready for action for a very, very long time.